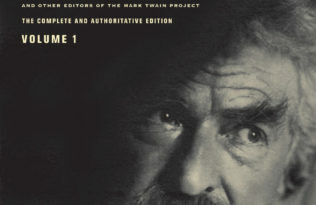 The BBC World Service recently interviewed Bob Hirst, editor at the Mark Twain Project, and John Freeman, editor of Granta Magazine, which published an excerpt of the Autobiography of Mark Twain in its most recent issue. Granta chose the excerpt, called “The Farm”, for the clarity and detail of Twain’s childhood memories, said Freeman: “This piece is an assemblage of foods and smells and textures, and all the things that all of us have in our own memory, and he writes of it very plainly and beautifully”. 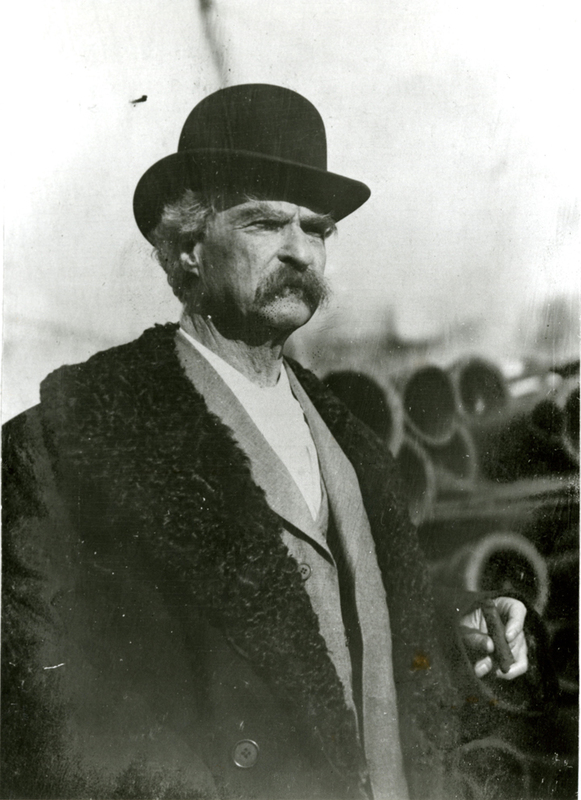 For readers familiar with Twain’s fiction, the Autobiography is a chance to see him in an entirely new light. “The way in which he emerges in this work is different from the way you would see him in any kind of work of fiction”, said Hirst. “He is there, talking directly to you, and he is not guarding himself”. Listen to the BBC World Service interview.